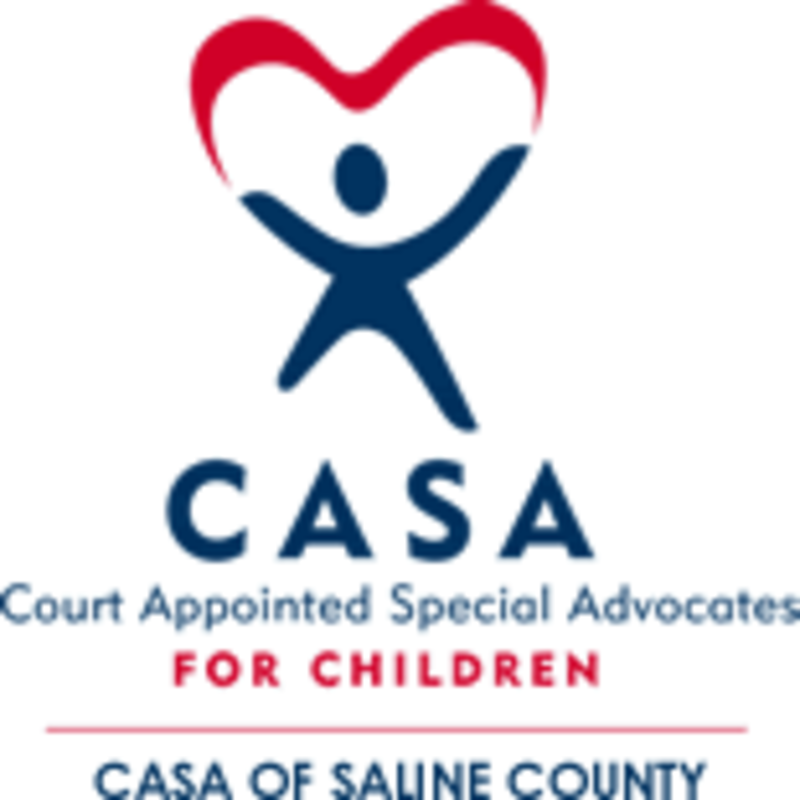 CASA of Saline County advocates for abused and neglected children within the court. Our volunteers ensure that these children have the critical support they need when they are at their most vulnerable. For more information, please talk to Janet Jones or visit the CASA of Saline County website. "Lord, thank You for our children. For them we kneel and pray. Of Your mercy, and Your way. Your strength, and safety, too. Help us show them who You are. Help us treat them like You do. are just colors in their crayon boxes."